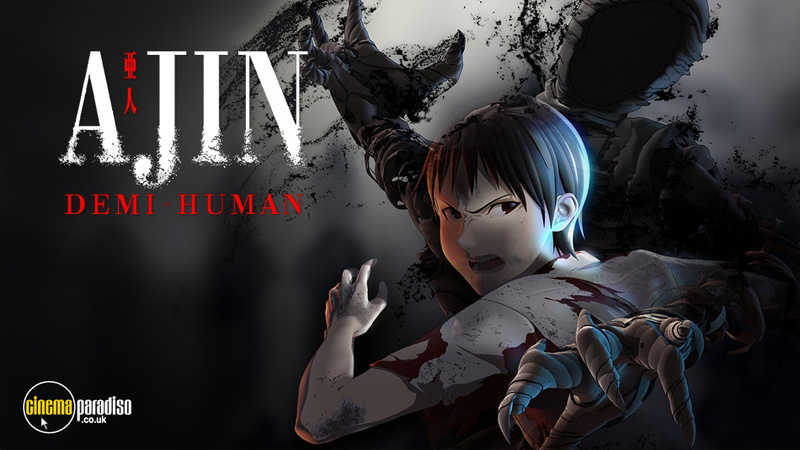 Ajin is a Japanese animated adventure and drama TV series set in a world where mysterious immortal lifeforms known as “Ajin” begin to appear. Meanwhile, a teenage boy suffers through a traffic accident and discovers that he is more than meets the eye. Voice actors include Mamoru Miyano, Pete Sepenuk, Takahiro Sakurai, and more. When you have an infinite number of lives ahead of you, death is only the beginning. When the truck slammed into Kei Nagai's body, he should have died instantly. Instead, the high-school student finds himself resurrected, with all of his wounds somehow healed. However, Kei's real problems are just starting. Now revealed to be an Ajin, one of a mysterious new breed of demi-human that have begun appearing around the world, he's been marked with an international bounty, and in the eyes of the world's governments, Kei is a specimen to be contained by any means possible. On the run and unable to trust anyone except his closest friend, his only hope is to discover the terrifying secrets behind his new abilities before he's forced to use them in battle! 1. What's That Stuff Have to Do with Us? 3. Maybe this is the end? 4. Have you Ever Seen a Black Ghost? 13. Sato, It's All Your Fault!